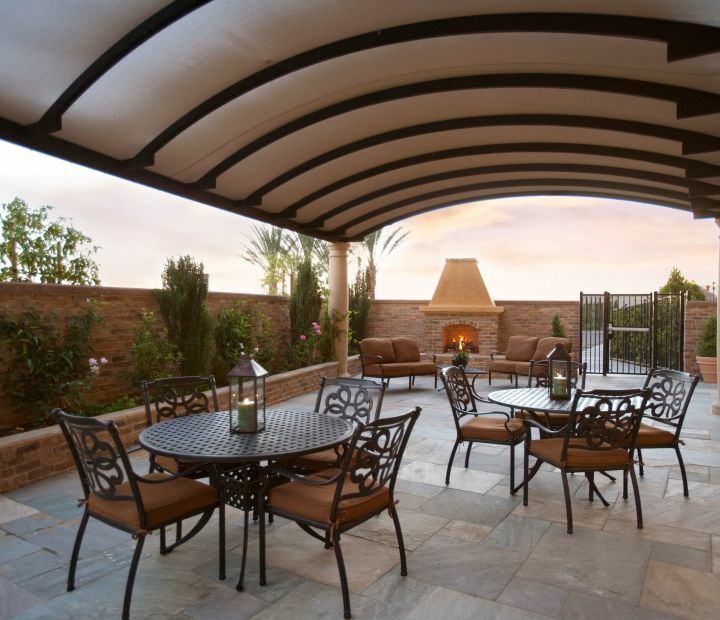 Whether you're in Southern California for business or vacation, experience it all at Ayres Hotel & Spa Moreno Valley, your private retreat in the heart of the Inland Empire. 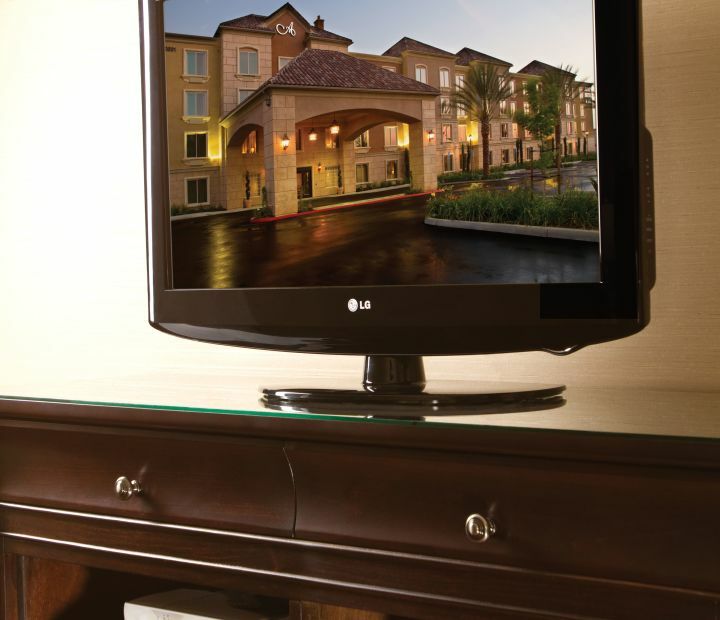 Unwind in our Ayres Celestial Sleeper beds, watch your favorite TV show on the 32" flat screen TV or stay connected with free Wi-Fi. 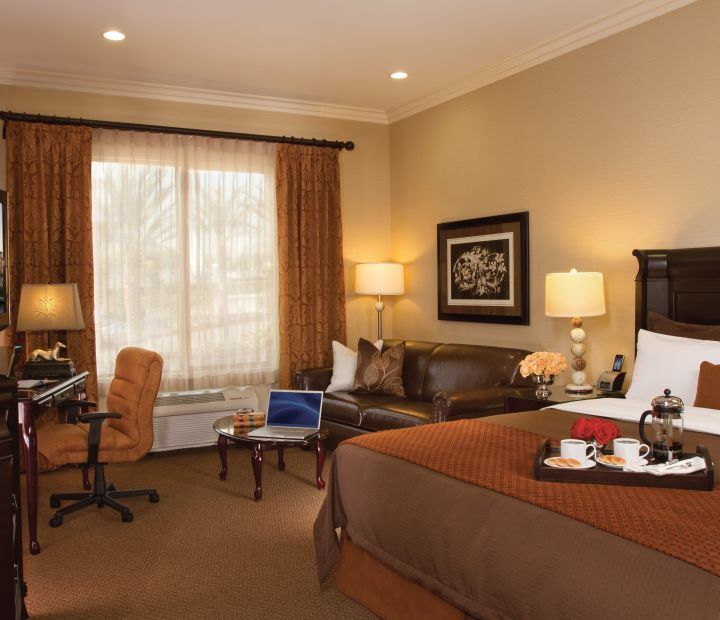 Wine and dine in our stylish Anza Room and wake up to the best cook-to-order breakfast in town. 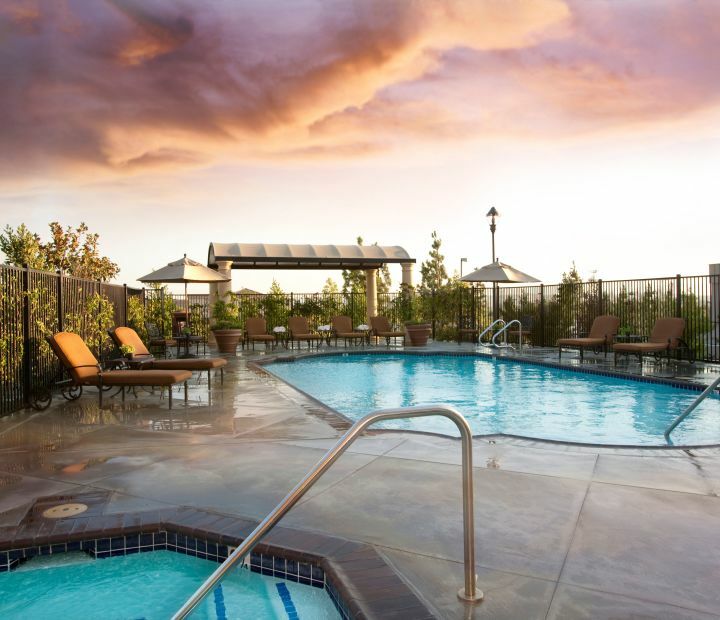 Recharge in the 24-hour fitness center and relax in the outdoor heated pool. 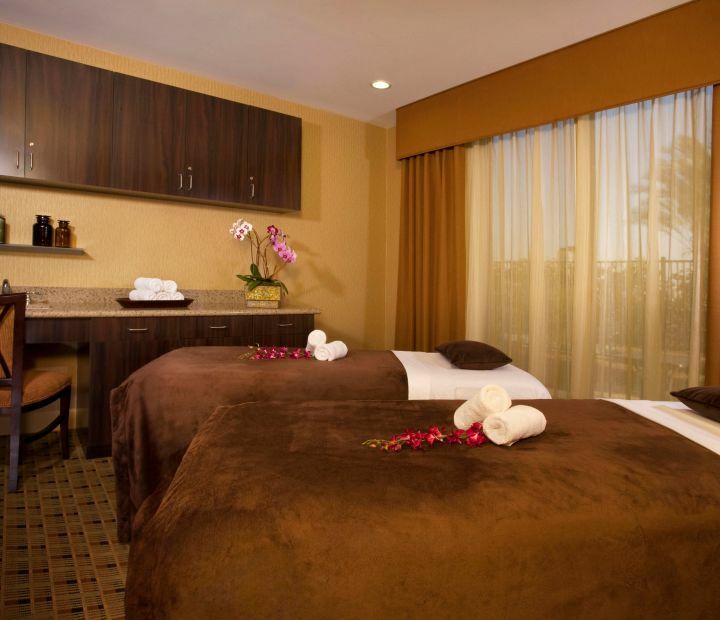 The Ayres Hotel & Spa Moreno Valley experience is all about you. 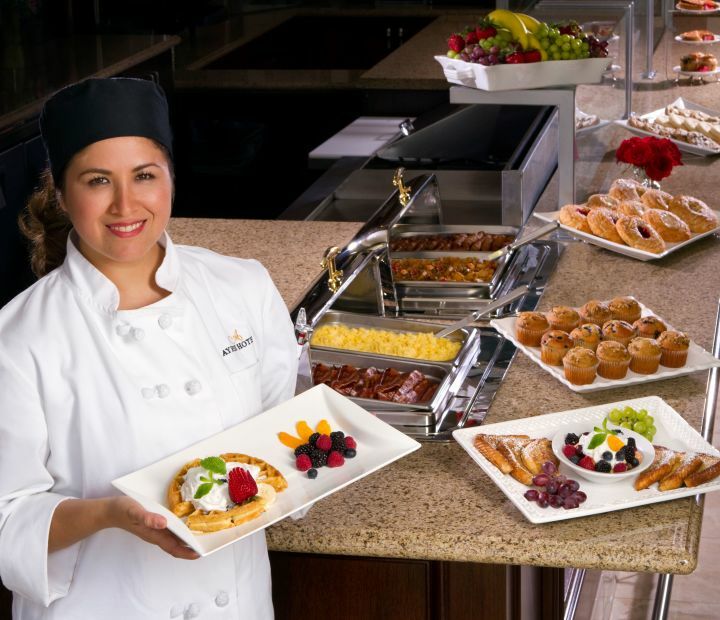 Start your morning with made-to-order breakfast. 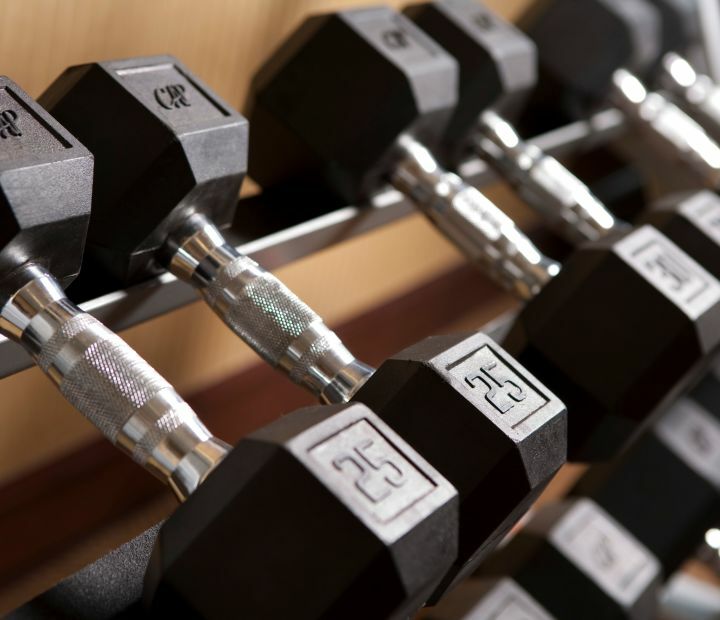 Recharge in the fitness center and enjoy a dip in our solar heated pool. 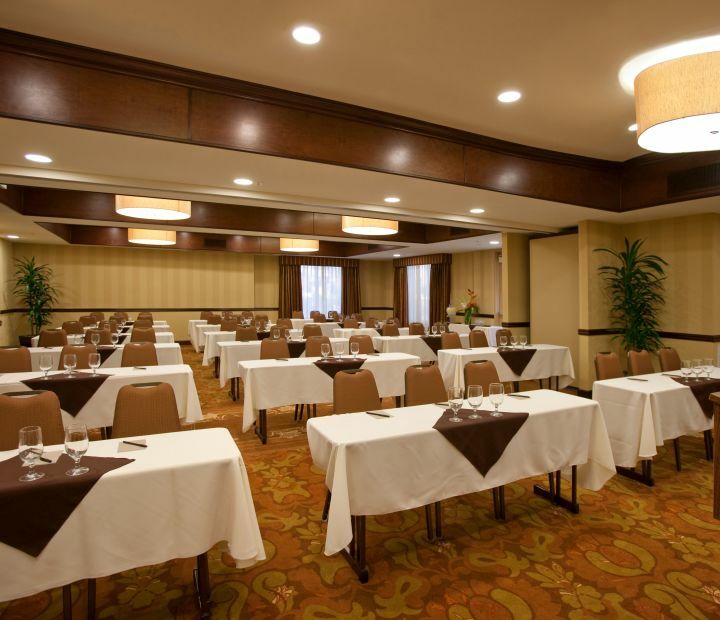 Host a productive business meeting, banquet, reception or special event in our flexible meeting spaces with creative catering and audiovisual support. 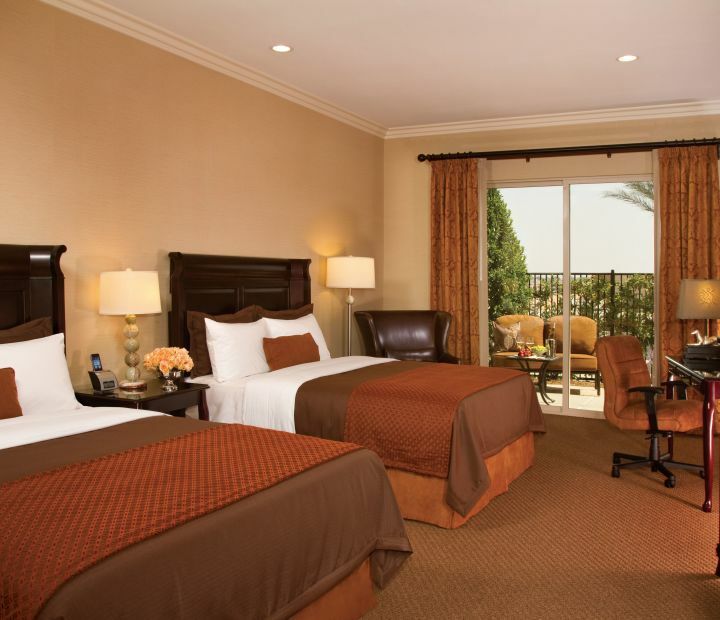 Discover things to do around our Moreno Valley hotel. We had a Reunion to go to and stayed here two nights. The Hotel staff were very accommodating for our Friday night Meet and Greet and the morning breakfast was excellent. Our rooms and the entire hotel were modern and very clean. Beds very comfy and I am very picky. We will try Ayres Hotels in the future. 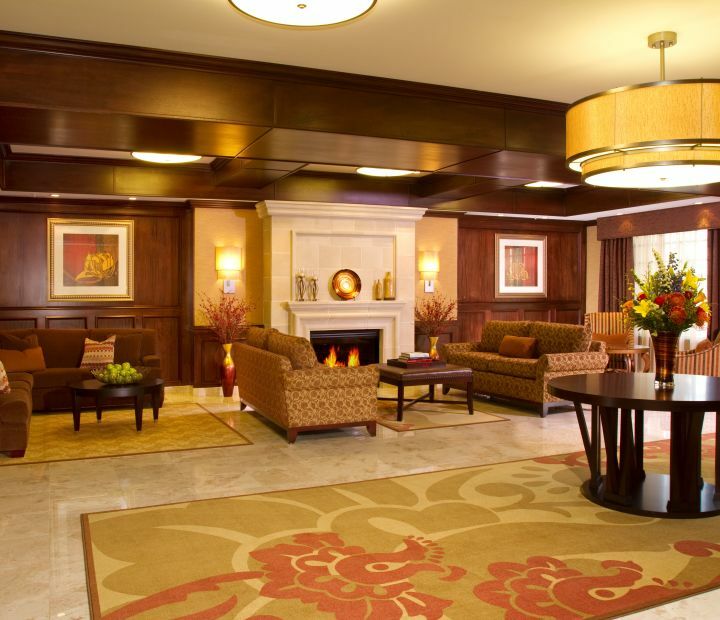 Nicest hotel in Moreno Valley! 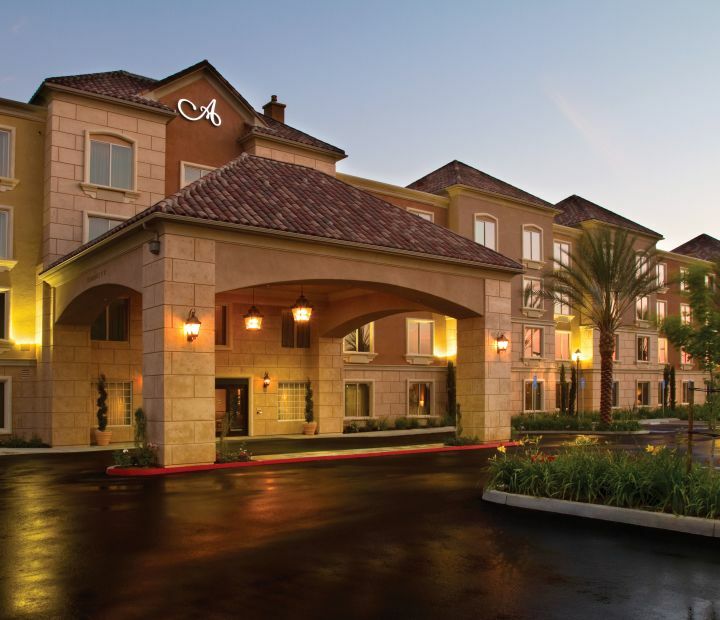 I have been traveling to Moreno Valley on a work project for 3 months and have stayed in several different hotels and Ayers is the nicest hotel. Very nice rooms and breakfast is included. 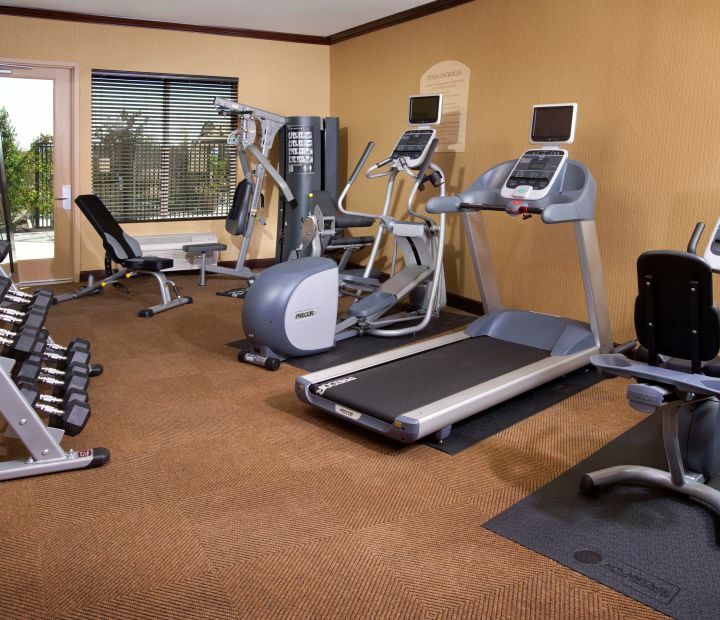 There is a nice work out room and outdoor pool. 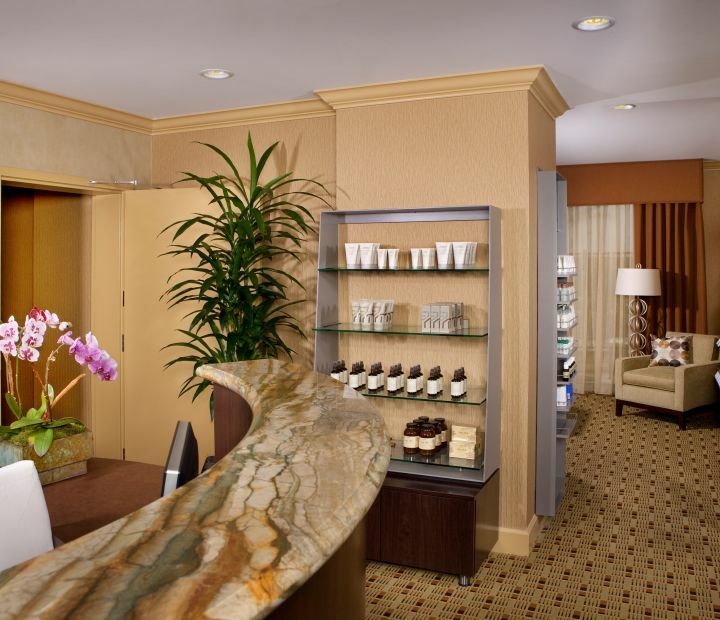 The hotel was extremely nice and the staff was very professional and friendly! The room was comfortable and breakfast was good as well. The location is convenient to a few major cities as well! If your in the Moreno Vally I highly recommend!!! I love this hotel! It's my preferred location when visiting family in Southern California (Ive stayed at a Corona location previously and was very disappointed). 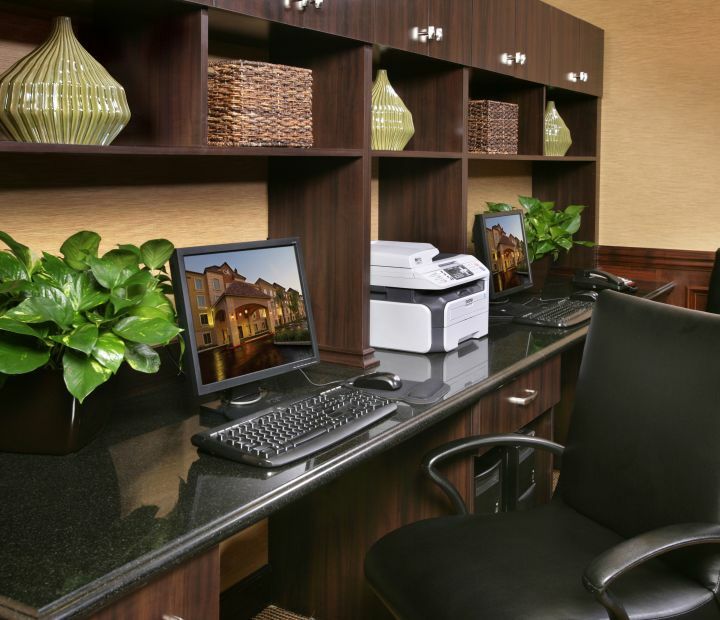 Although the price per night is slightly more elevated than other hotel chains, its worth every penny! Ive never had an issue with the room, location, parking, or hotel staff. Everyone there is very nice and friendly, providing a great first and continuing impression throughout the duration of the stay. Going forward, this will be my hotel and location of choice... in fact, I will be reserving a room very soon for my next stay in a few weeks!